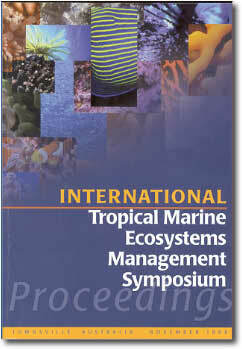 This symposium, held every four years or so, is a flagship activity of the International Coral Reef Initiative. It aims to develop and strengthen the capacities of coastal and marine managers and their partners to conserve and promote the sustainable use of coral reefs and related ecosystems. ITMEMS has been convened previously in Australia (1998), the Philippines (2003), Mexico (2006), Guadeloupe (2011) and Bohol, Philippines (2015).